This would make the prettiest Mother's Day gift!!! 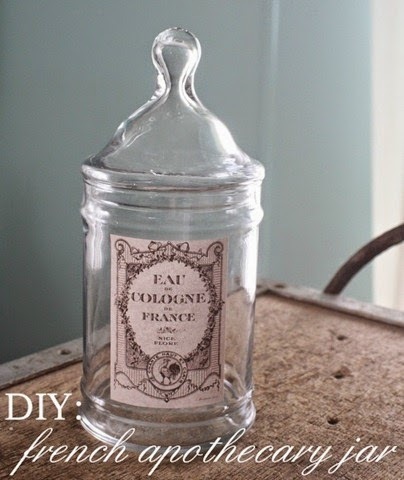 These apothecary jars are not only pretty, they are practical too! For instructions as well as printable labels, visit Karen at The Graphics Fairy by clicking on the above photo.